The Hawai’i Island HIV/AIDS Foundation is a nonprofit organization dedicated to building a healthier, stronger community with emphasis on HIV and related health issues. Committed to enhancing the quality of life in Hawaii through excellence in service and responsive action toward the individual and community’s needs surrounding chemical dependency. 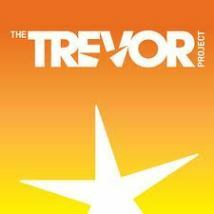 The Trevor Project is a national organization focused on crisis and suicide prevention efforts among the LGBTQ youth. The Perfect Destination Wedding: Historic Christ Church or a Nearby Beach. Service is held on Sunday’s at the Ainaloa Longhouse. We start at 10am. We welcome you to Open Arms MCC (Metropolitan Community Church), Puna. We are an OPEN and AFFIRMING church reaching out to, and serving the Hilo and Puna Districts and beyond. We celebrate our diversity and believe with all of our hearts in the inclusive nature of God. It is judgment-free worship, serving ALL of God’s children with Aloha. 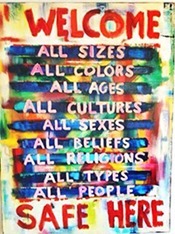 So come as you are, JUST AS GOD MADE YOU…we’ll be waiting with OPEN ARMS!! Supporting LGBTQ+ and allies. 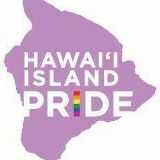 Our goal is to create events celebrating our diversity on the Big Island, while educating the public on important issues. Malu is a new LGBTQIA social group meeting every Monday at 6:00 PM.